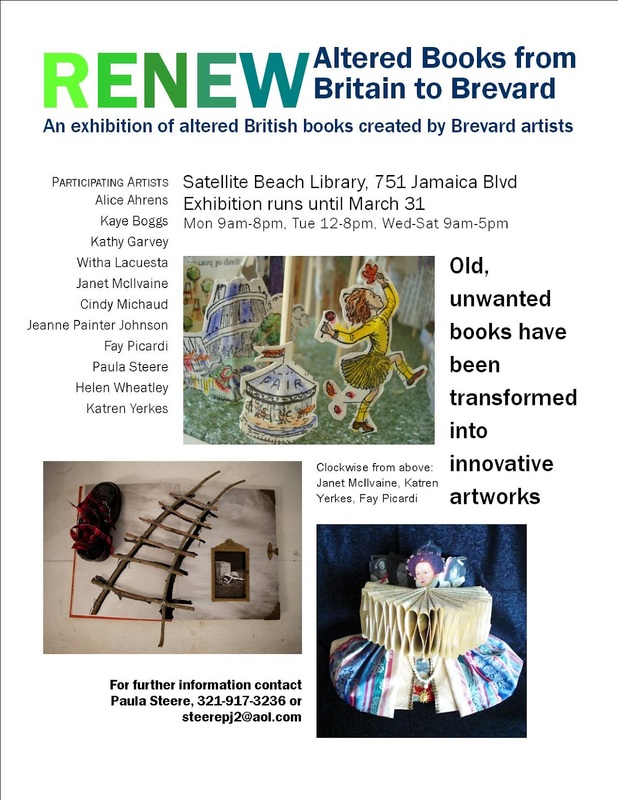 Florida Book News: Altered Books from Britain to Brevard. -- Don't miss this exhibit. Altered Books from Britain to Brevard. -- Don't miss this exhibit.